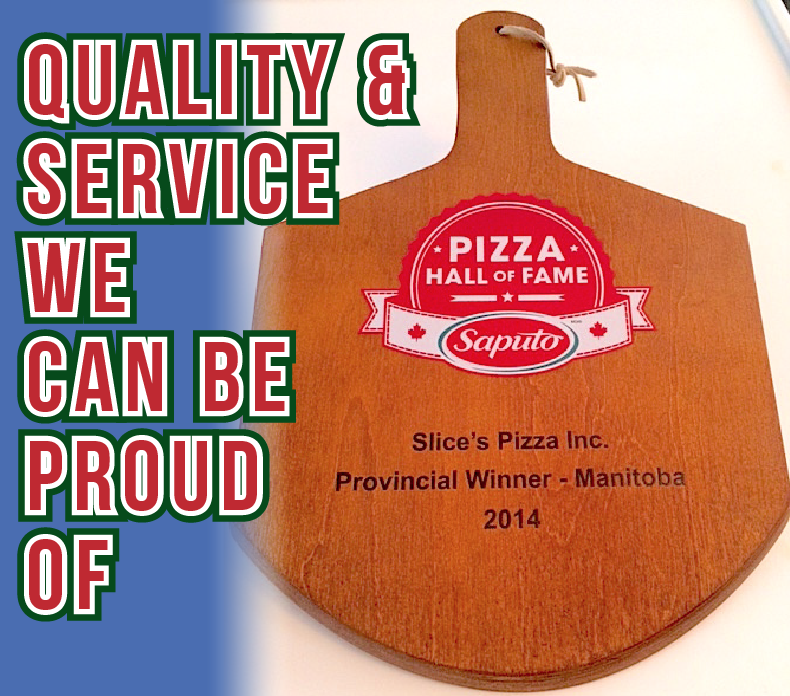 Your Friendly Neighbourhood Pizza Store For 30+ Years! 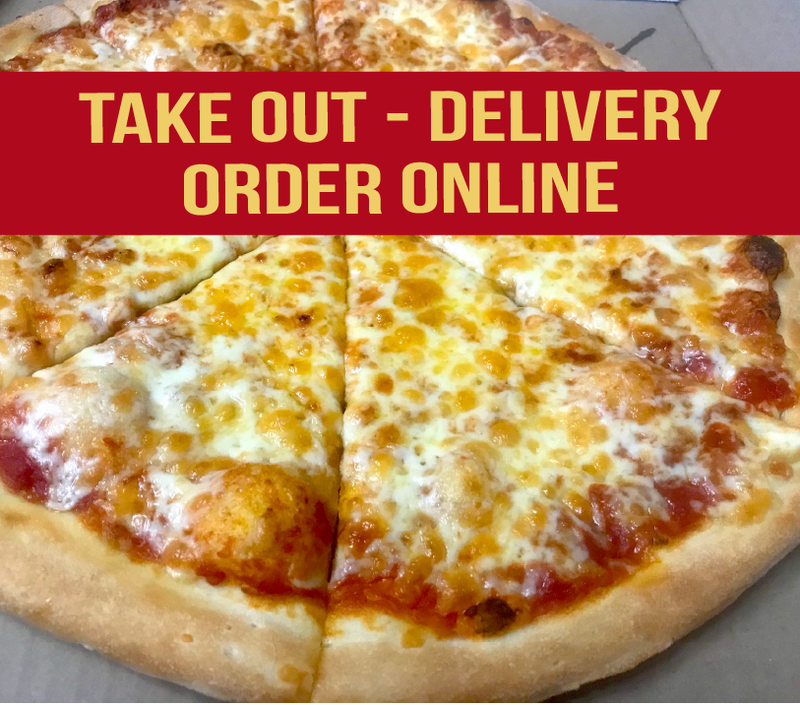 Call Us Today for Pickup or Delivery to Your Door! 2 GREAT WINNIPEG LOCATIONS TO SERVE YOU! 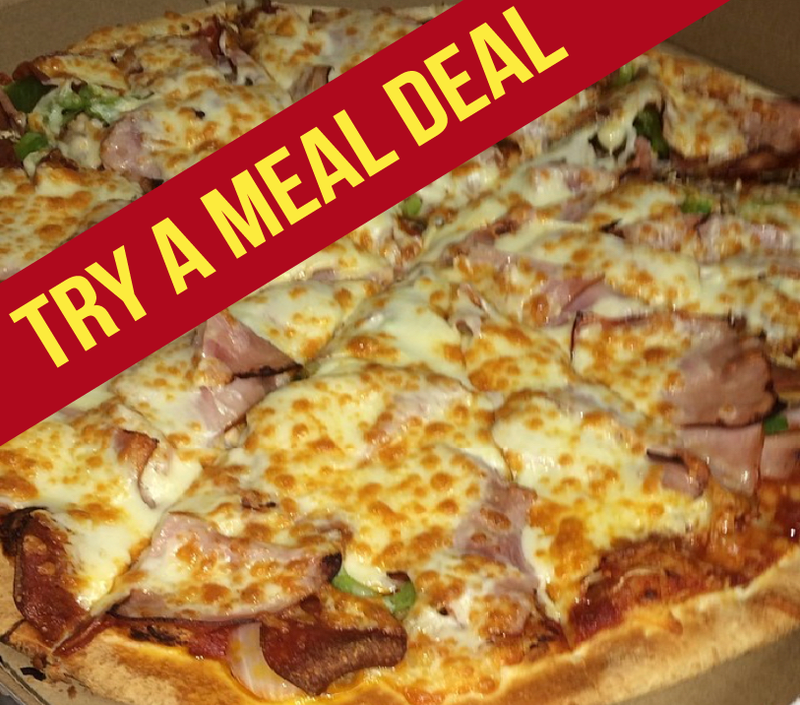 Pizza is great, full selection at an inexpensive price , and they have never got it wrong. Quick times even the most brutal weather, and open late! What else are you looking for? Ohh lasagna you say, well that’s great too! The small is super filling definitely get leftovers! Michele H.
A 5-star rating prompted me to order a pie…and it’s a rating well deserved. I chose the Greek pizza. It had lots of tomatoes, lots of olives and lots of cheese on a tasty crust. No leftovers here. I have been going to this place regularly for about 12 years and they have always been effecient, friendly, never messed up my order and the pizza is the same everytime. This place is a neighborhood staple and way better than the Pizza next door. I was really impressed by the quality of the pizza at a reasonable price. Ingredients were fresh and generous, good quality cheeze and sauce and a nice crust. BBQ Steak pizza is my new fav! Slice’s Pizza Loves to Cater Schools and Corporate Events! Call us to see how we can help your next event or function. © 2017 Slice's Pizza of Winnipeg | Design by Spartan Impressions, Inc.